TV, Cinema, Youtube, Instagram, Facebook, Website, Press Sites, RedBull TV. County Mayo, one of the most beautiful regions of Ireland, approached us with the brief to develop a campaign to portray the incredible landscapes and target a younger active audience both in Ireland and abroad. Using local athletes and personalities the campaign focussed on using real stories to show the relationship between the athletes and their surrounding landscapes, whilst utilising the activities and key tourist locations to capture genuine wild Mayo stories. 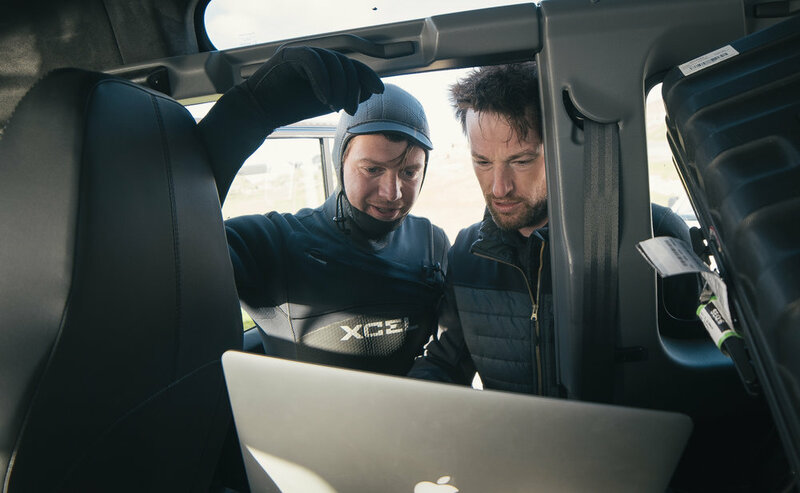 While the initial brief was to deliver 3 x hero films, we soon found ourselves developing a full suite of digital content to ensure maximum reach across all platforms. The campaign has been utilised across TV, Cinema and Digital platforms.